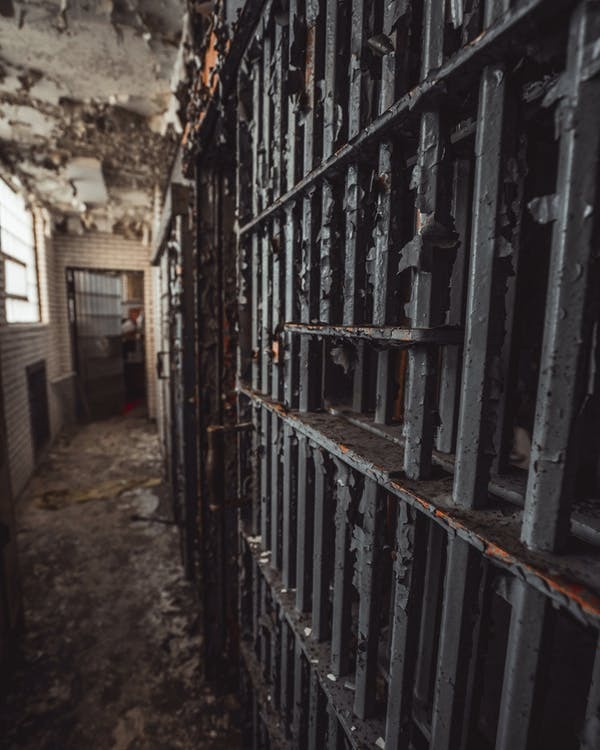 Recently, I have been asked several times “How does bail in Florida work?A few weeks ago, I wrote a newsletter article and blog post about the difference between getting out of jail on bond (“a bail bond”) and entering a pre-trial supervision program. Since then, I see there are a lot of people that do not understand how the bond system works, so here is how it works. Each judicial circuit in Florida has a bond schedule published that details the bond amounts for most crimes. The chief judge of each circuit sets the bond schedule. Most circuits release their bond schedules online. Crimes that are punishable by life imprisonment, capital felonies, have no bond. So let us say you get arrested for a crime and the bond is $5,000.00, that is how we say bail in Florida. What do you do now? You can pay the $5,000.00 in cash, or you can utilize the services of a bail bondsman. 1. Contact a bondsman, if you do not know one, call me I have a great bondsman. Bondsmen answer their phones 24-hours a day. Usually, the phone numbers to bail bondsmen are posted somewhere near the jail phones. 2. The bondsman will be paid $500.00. That is the bond premium, the fee for the bondsman putting up the $5,000.00. You do not get the $500.00 back. 3. The bondsman posts the bond at the jail. 4. You get out of jail. If it were only that easy. It is never that easy. With bail in Floirida, here is where problems develop. Most bondsmen will not take your word for it that you are good for the $5,000.00. The bondsman will want assurances in the form of a contract and sometimes, collateral. The problem is, you are sitting in jail and can not do much, so you will need someone on the outside to help you out, like a family member. The bondsman will want another person, maybe more than one, who is stable and employed to sign a contract guaranteeing the $5,000.00. This ensures, theoretically, that you will not disappear or not make your court date. Chances are your outside person will have to pay the $500.00 to the bondsman because you are in jail and even if you have the $500.00, you can not get to it from jail. So if you can take care of all that and the bondsman can post the bond, now what? You are not going to get out of jail right away. You can not bond out until you are officially booked into the jail. Despite your time of arrival at the jail, in large jails in South Florida, it can take several hours to be booked. Rest assured, once you are booked, your bondsman will post the bond. However, do not pack up your jailhouse bologna sandwich just yet. It will take several more hours for you to be processed for release. So what is the average time for release on bond from a South Florida jail? Probably around 12-16 hours from the time you arrive at the jail. And that my friends, is how bail in Florida works. 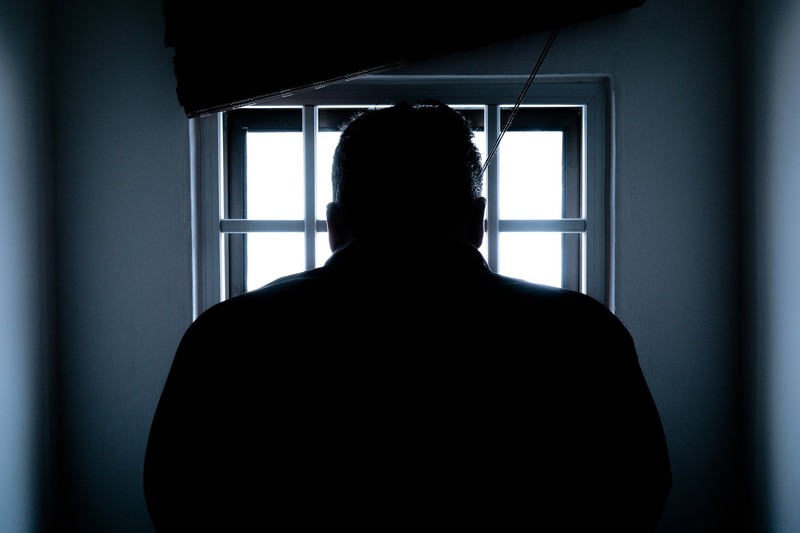 If you are in jail and want to get out as soon as possible, call a bondsman. Once you get out, protect your rights and call your lawyer immediately. If you or someone you know was arrested feel free to call our office and speak directly to me about your case.